One solution to cover your BIM Model needs! Just one upload process of your duty tables. Architects will always get your up-to-date 3D BIM model. Place your elevator right before the architect chooses another vendor! >>The elevator supplier has not been selected yet! 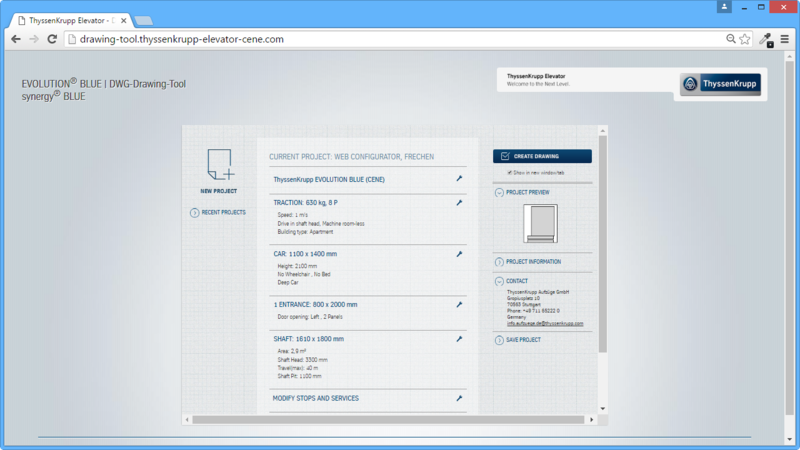 >>The elevator supplier has been selected in the BIM process. Welcome the architect the way he wants! He uses the DigiPara Find Plugin to safely select a valid elevator configuration out of your duty tables. How to handle the different BIM LOD Levels? In these early BIM phases architects want to get BIM models for design studies. Lightweight Revit families are the right choice. By using the DigiPara Find for BIMobject, architects can safely select valid dimensions from your duty tables and show in their building. Architects can download 2D installation drawings at any time. LOD 100 to LOD 500: Why not using Revit families only? These are your technical advantages! 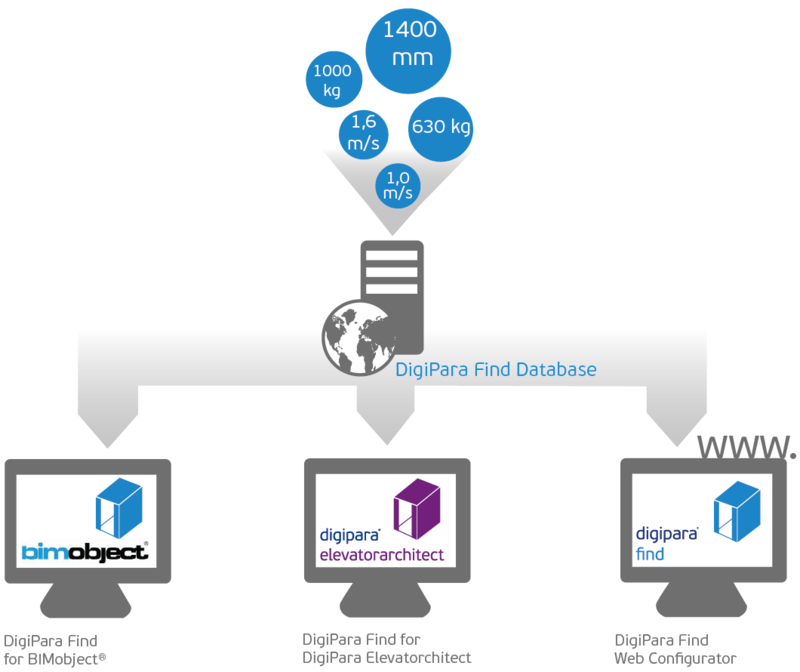 Once loaded or changed it will be automatically updated on the different DigiPara Find cloud servers. Since the Revit family will be modified with the comfortable DigiPara Find configurator the elevator model is alwas valid. 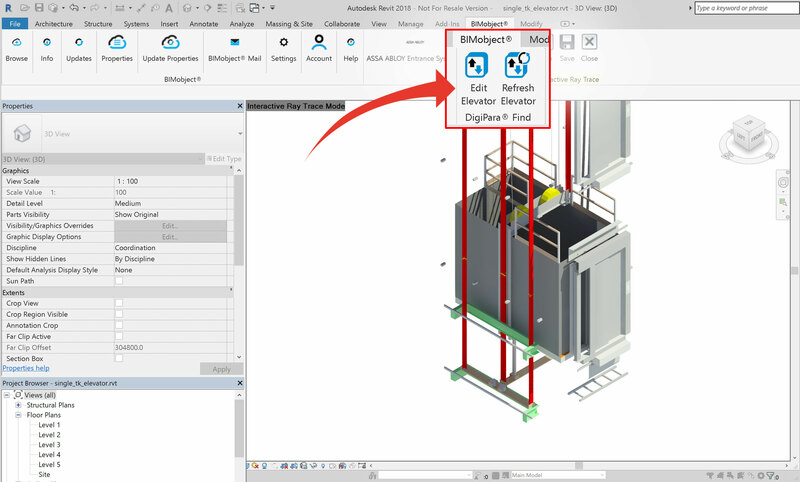 There will be no need to put elevator know-how into the Revit family defintion. You can share your Revit families to your architects. Make these families available on your website, on bimobject.com and any other BIM download site. DigiPara Find will automatically update and transform these families, if the building or elevator situation requires that. We have Revit family definitions prepared for you that only need very small modifications. There is no need for you to develop new Revit families. The DigiPara Find web plugin has a proven set of options that can be easily understood and answered by architects. This allows him to find the correct elevator dimensions, even in the important LOD 100 / LOD 200 phases. Ensures your invest on long term. 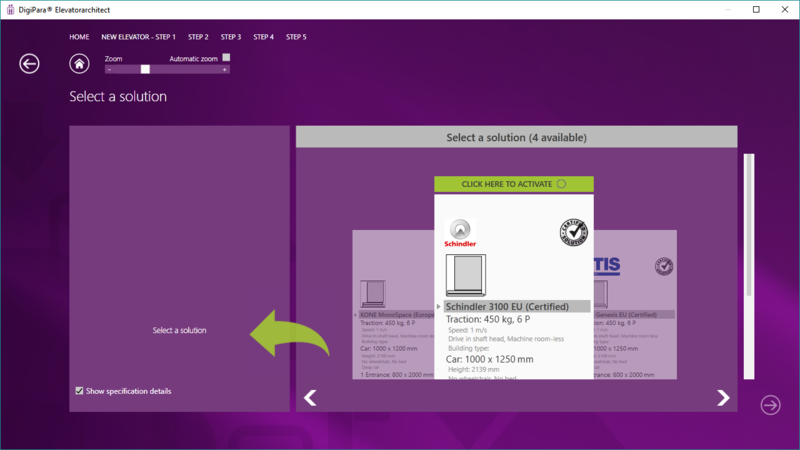 You already have a Product Configurator?